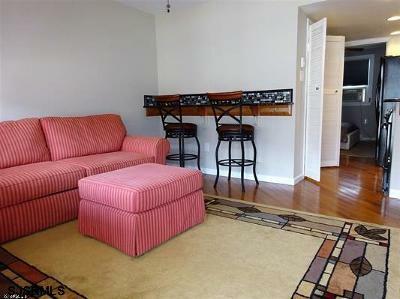 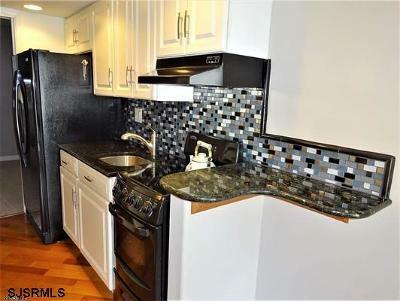 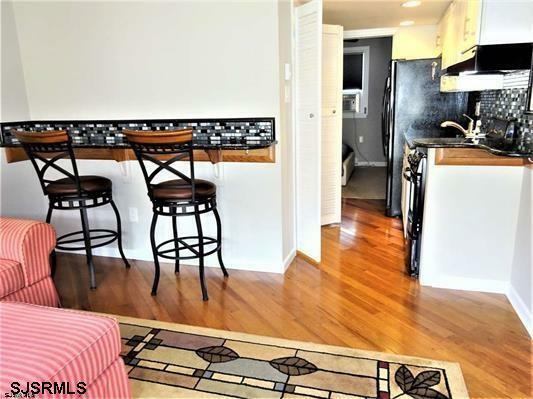 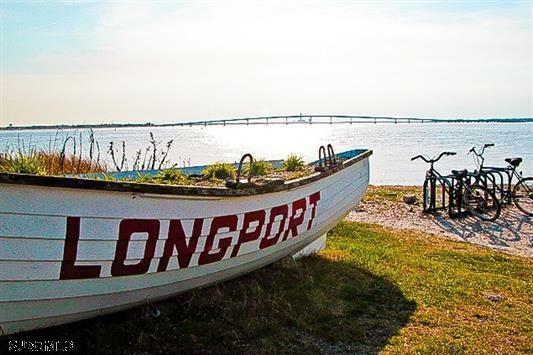 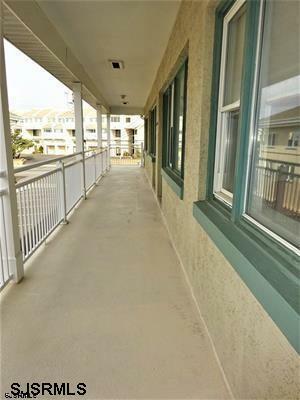 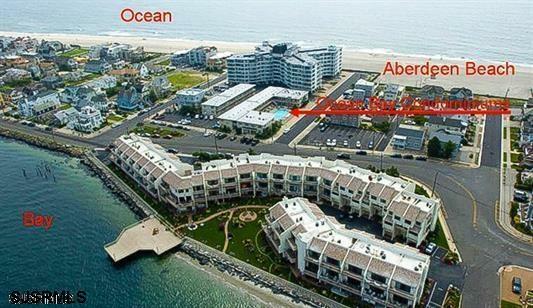 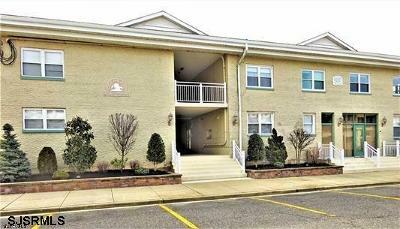 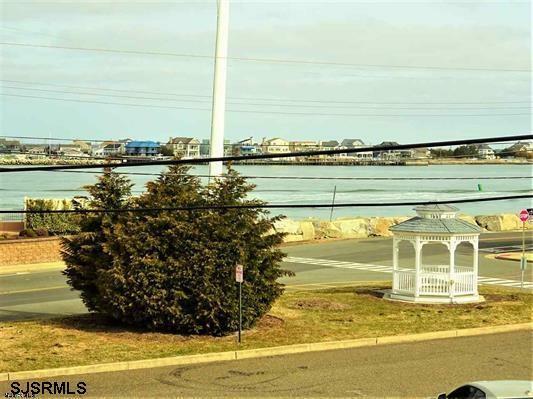 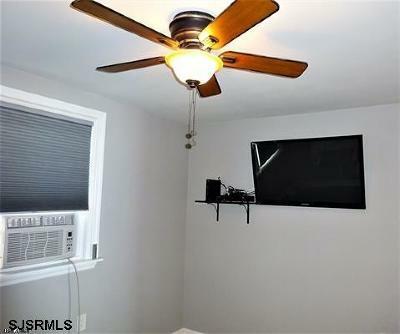 Beautifully renovated Longport beach block 1 bedroom rental on 2nd floor. 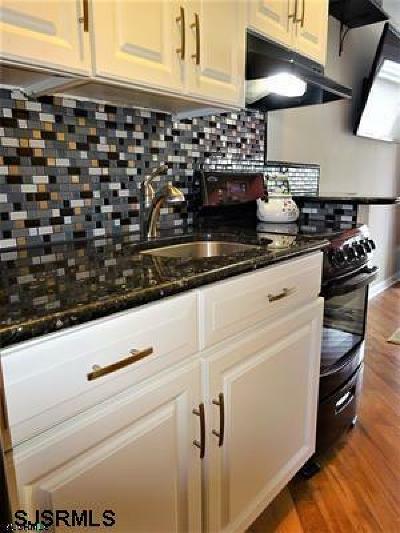 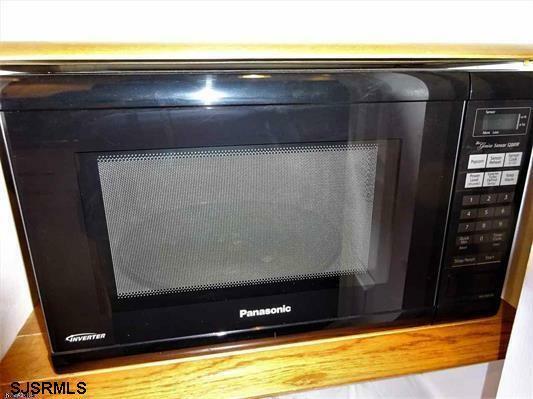 All newer appliances, hardwood floors, granite counters, designer back splash, decorator lighting thru-out, 2 large flat screen TVs, decorator tiled bathroom floor with glass tub enclosure, Popcorn ceiling removed and replaced with smooth paint. 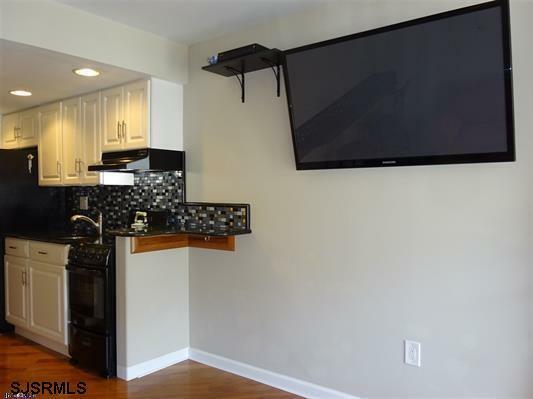 Space saving convenient granite counter for dining. 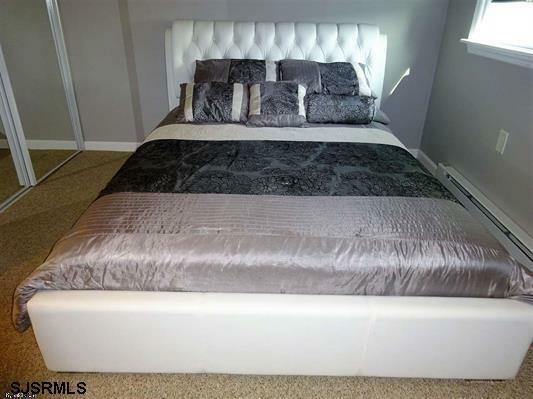 Fully furnished with sofa bed with upgraded mattress. 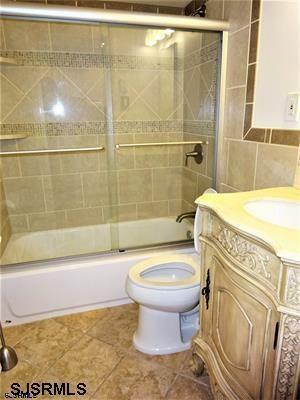 All electric and plumbing replaced. 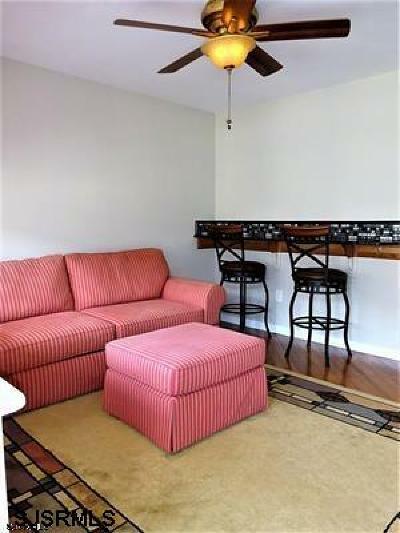 Relax by the heated in-ground pool or walk a short block to beach or bay. 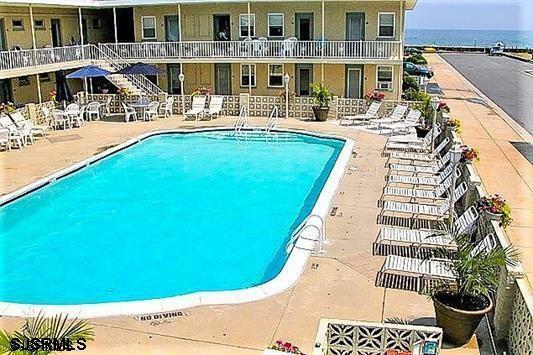 Includes 1 car parking and on site laundry facilities.